At the press conference Rowling railed against the “clueless internet conjecture” about the sexuality of the characters she created, and the “unfair” criticism she has fielded when she suddenly announces that a character was gay all along. “Wizarding kink has long been swept into the cupboard…far too long has it been left to the fan base to fill in the gaps, with this official version, we can put the rumours to bed,” she concluded. 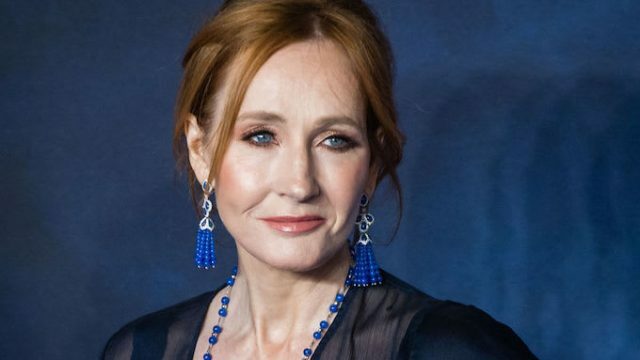 Rowling remained tight-lipped about the length of the book, but refused rule out the possibility of a brand new series, saying “there’s plenty I haven’t told anyone”.